Our full service: qualified, confident, efficient. 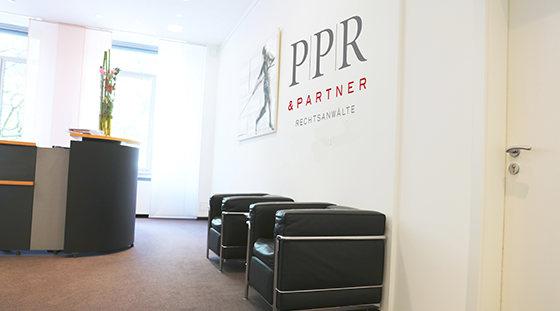 Our clients include large and medium-sized companies from Germany, elsewhere in Europe, the USA and Asia, to whom we offer our legal full service. A well-versed team of attorneys, who specialise in complex issues, offer comprehensive competence and deliver clear concepts and efficient solutions. At any time – including to you.